This is a three bedroom apartment for sale in Strovolos, located near the Presidential park. 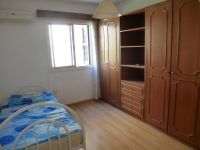 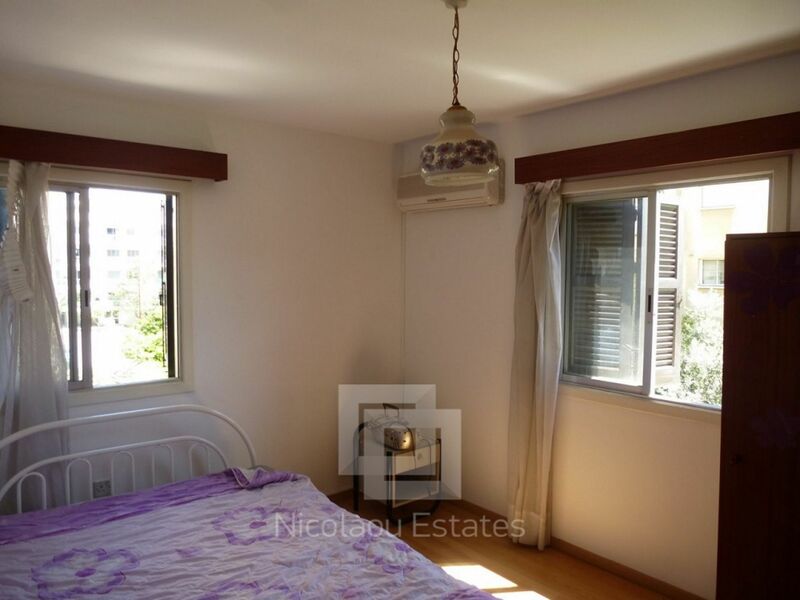 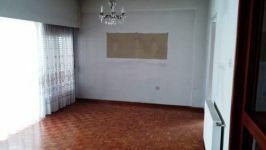 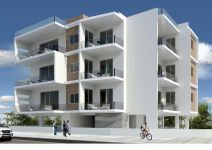 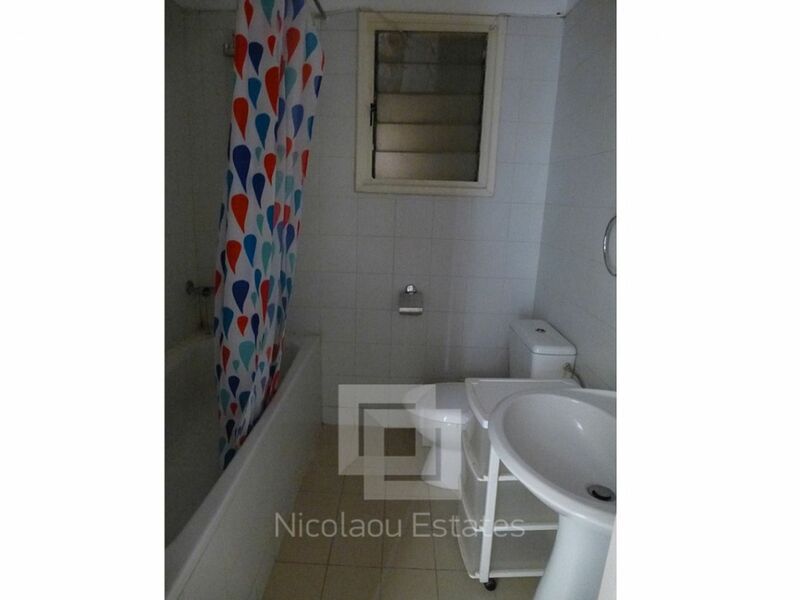 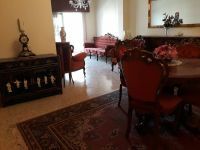 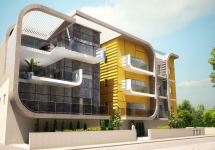 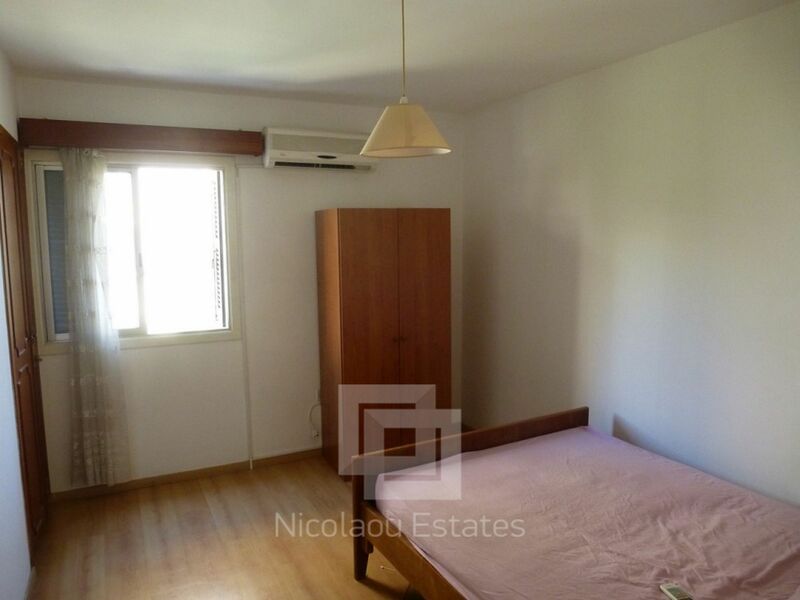 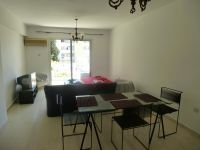 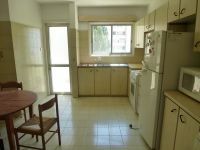 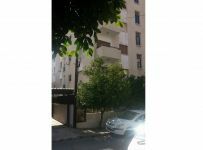 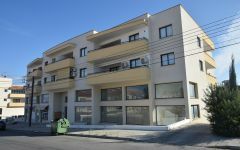 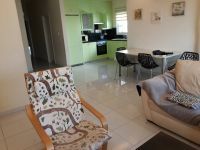 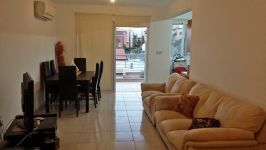 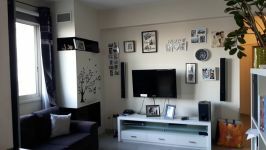 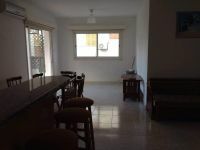 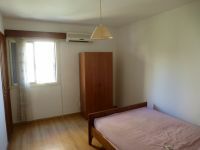 The property is 5 minutes walking distance from the European University and with easy access to the center of Nicosia. 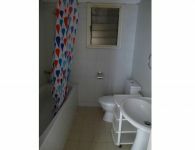 The apartment consists of a living room with dinning area, a separate kitchen, three spacious bedrooms, one main bathroom and a guest toilet. 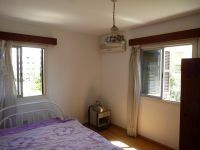 It has also two verandas and A/C units. 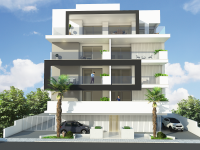 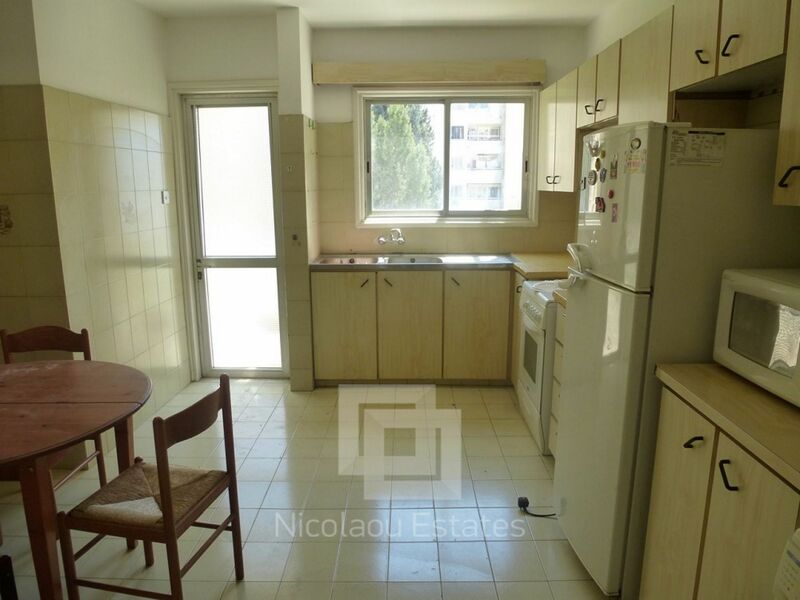 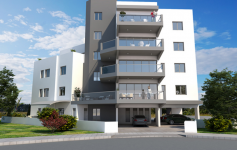 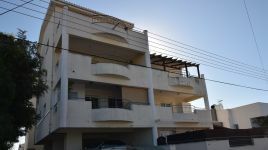 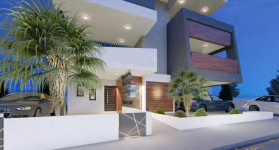 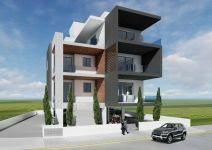 This 3-bedroom apartment in Strovolos, Nicosia is being offered for sale at EUR 135.000.